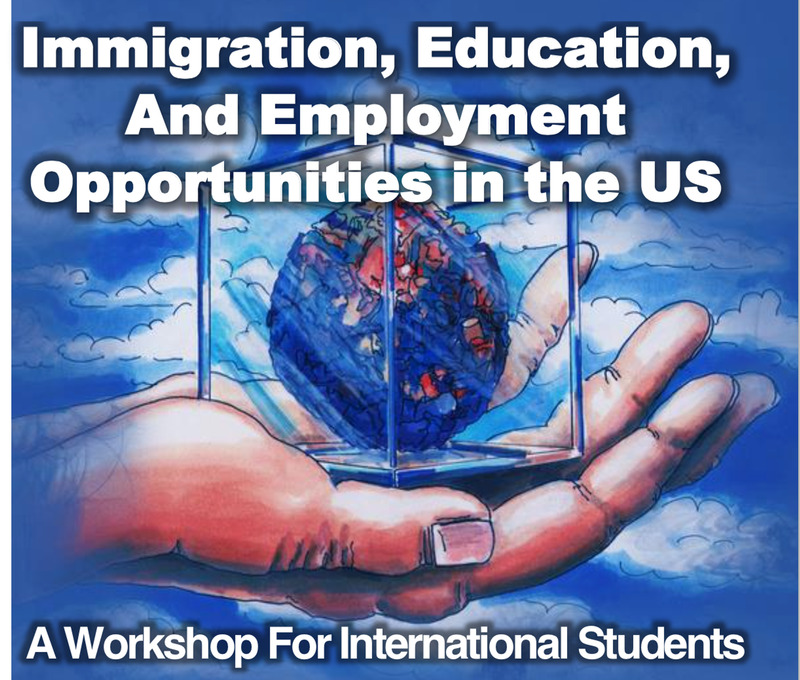 "IMMIGRATION, EDUCATION AND EMPLOYMENT OPPORTUNITIES IN THE UNITED STATES"
Come and learn about the rules, regulations and immigration requirements that must be satisfied in order to gain legal status in the U.S. for work and path to permanent residency. 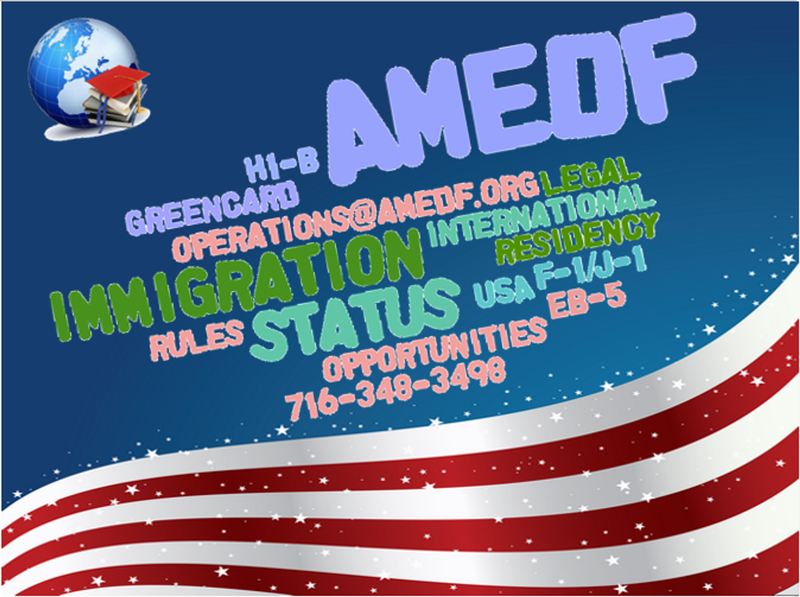 This class will provide a comprehensive overview of various immigration programs and regulations involved including the Student and Exchange Visitor Program (SEVIS); H1- Visa alternatives such as B, E, F, H, J & L governing visiting scholars, practical training and internship programs; Fifth Employment Based Preference or EB-5 entrepreneur program and other variants such as the H2B and H3 employment provisions. Each 60 minute class will include a question and answer session and an opportunity to meet with participating sponsors and experts. 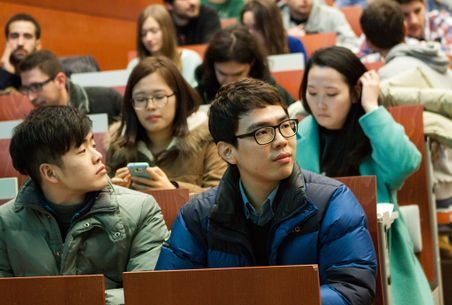 The class is FREE to current and prospective international students and is taught by experienced international education consultants and attorneys working in immigration and cross-border migration. Class is FREE but registration in advance is REQUIRED. Please leave your name, number and number of seats you would like to reserve. To reserve your seat online, Complete the RSVP form. 2. H1 Visa alternatives such as B, E, F, H, J & L.
3. Fifth Employment Based Preferences or EB-5.